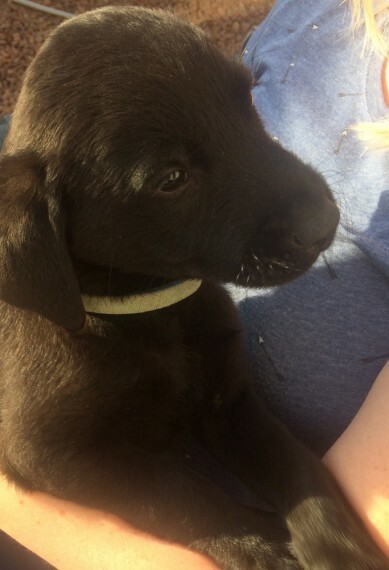 2 male Black Labrador pups for sale from litter of 8. Pups are strong healthy and energetic and have been well socialised. KC registered. Both parents have excellent hip score and Health tests PRA. CNM. SD2 and EIC all clear. Pups will be microchipped. wormed and flea treated. Ready to go to good home now.